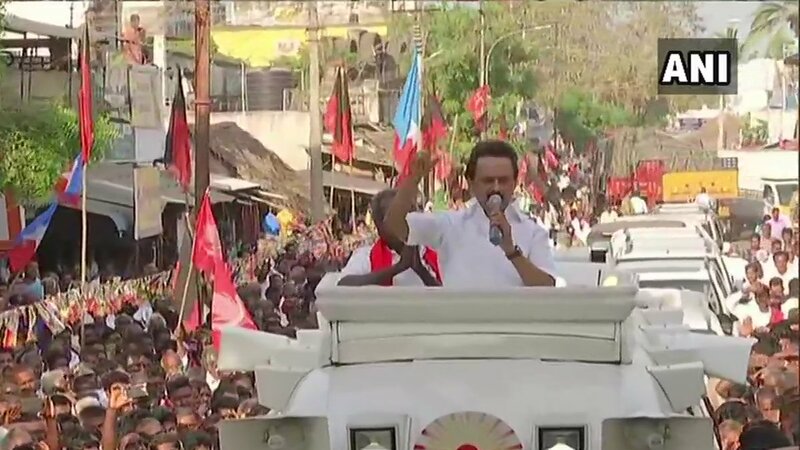 Jakarta [Indonesia], Apr 17 (ANI): Indonesian President Joko Widodo is on course for the second term, according to the quick count conducted by independent survey groups in the country. 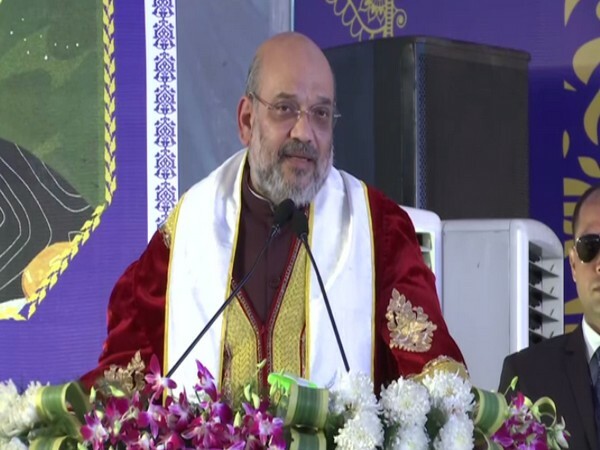 Mathura (Uttar Pradesh) [India], Apr 14 (ANI): Every person in the country is in favour of Prime Minister Narendra Modi getting one more term, said veteran actor Dharmendra here on Sunday. 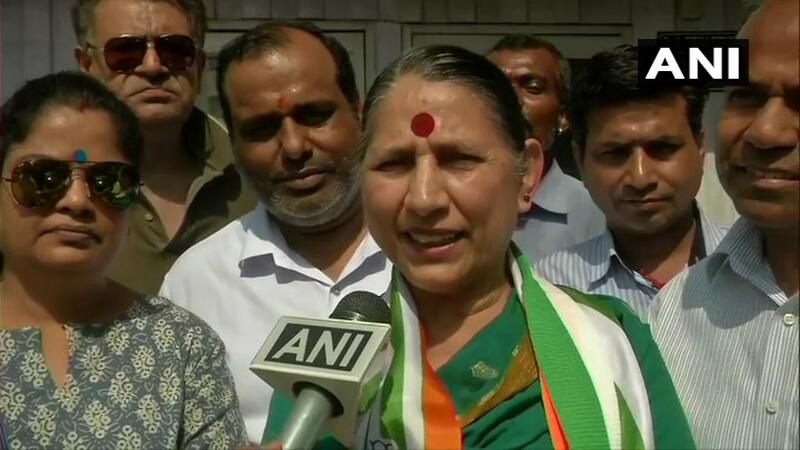 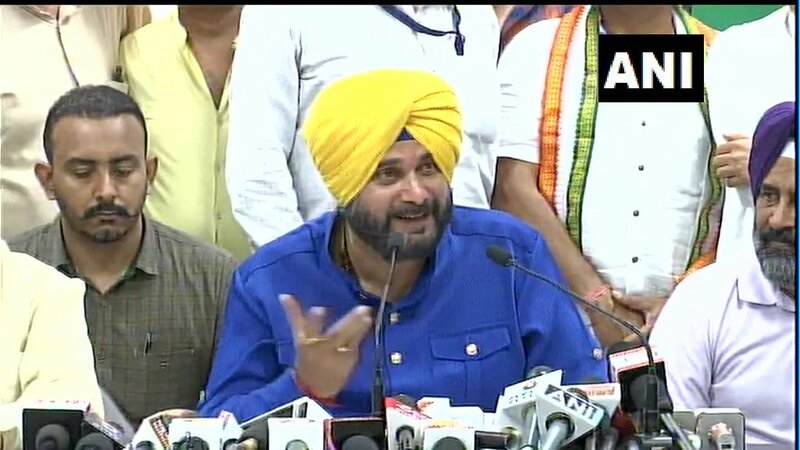 New Delhi (India), April 12 (ANI): Former Union Minister Krishna Tirath quit the BJP and rejoined Congress on Friday after a gap of 4 years. 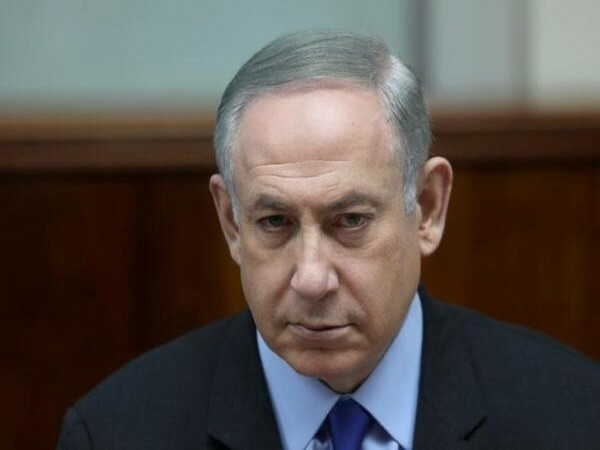 Tel Aviv [Israel], Apr 10 (ANI): Israel's right-wing Prime Minister Benjamin Netanyahu on Wednesday appeared to secure a clear majority for the fifth time in the Parliament. 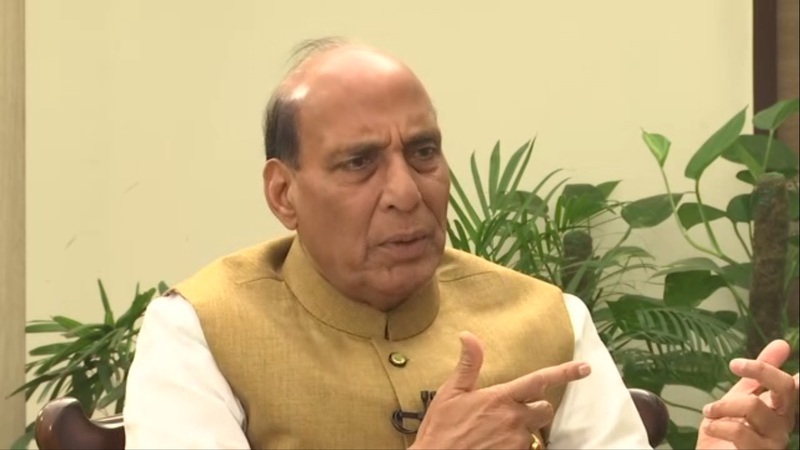 New Delhi [India], Apr 9 (ANI): Days after BSP supremo Mayawati appealed to Muslim community to vote for the BSP-SP alliance and not for the Congress, Union Home Minister Rajnath Singh on Tuesday said that politics should not be done on the basis of "caste, creed and religion". 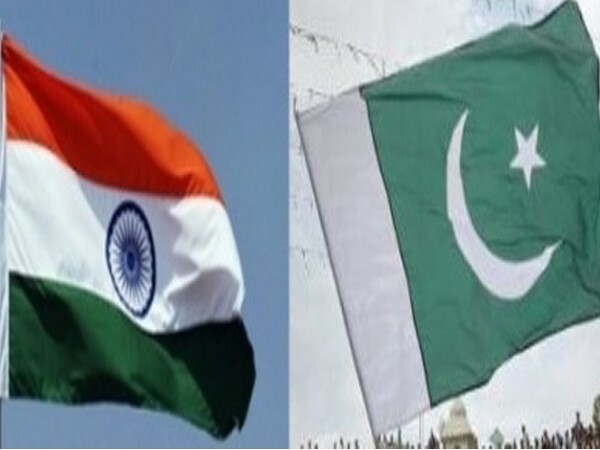 Islamabad [Pakistan], Apr 7 (ANI): Pakistan on Sunday summoned Indian Deputy High Commissioner to lodge a protest against any "military aggression" by India. 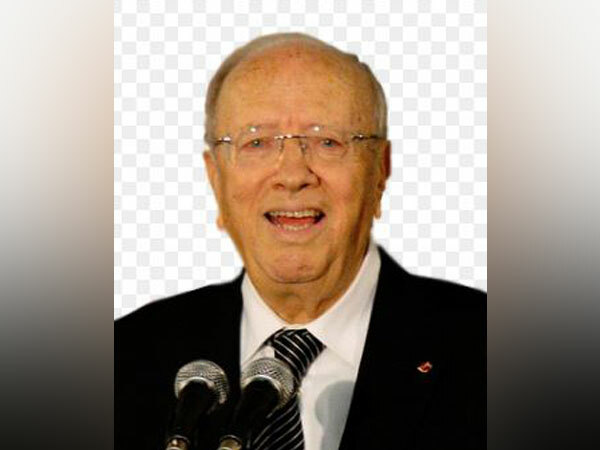 Tunis [Tunisia], Apr 7 (ANI): Tunisia's 92-year-old President Beji Caid Essebsi said on Saturday (local time) that he was not keen on standing for re-election in the presidential polls slated to be held later this year, underlining that it was time to "open the door to the youth". 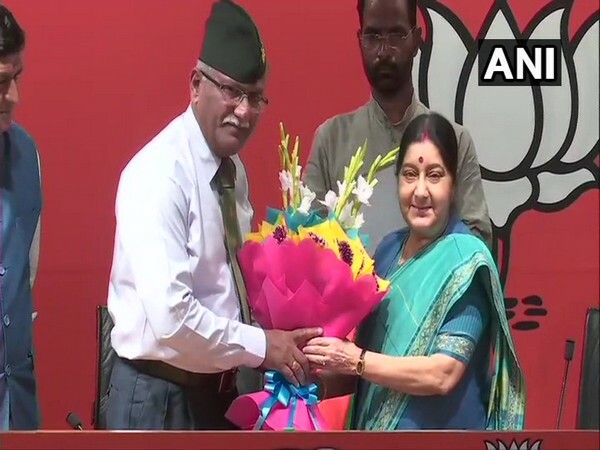 New Delhi [India], Apr 6 (ANI): Former Vice Chief of Army Staff (VCOAS) Lt. General (Retired) Sarath Chand, who had once criticised the BJP led Central government for cuts in defence budgets, joined BJP on Saturday.